If one thing is for certain, it’s that fish love to eat fisht. 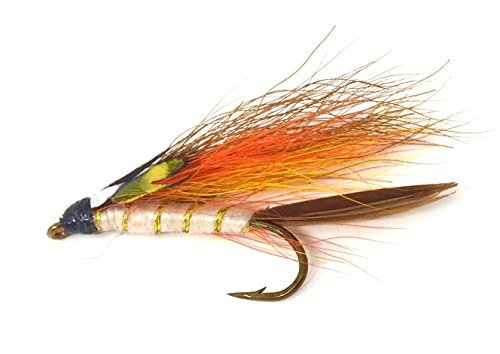 The Little Trout Streamers are my selection when it comes to running a streamer down a creek to attract a rainbow, brown, or brook trout. Bass also love to feed on these minnows. It can be fished in slow, fast, and still waters. It can be found in many habitats and is a must have in any fisherman’s fly box! Different Locations – No Problem: You can select any location from freshwater lake to a river stream for your fishing adventure; we have the flies you need.